Dec 29, 2011 in "Pixar Pals Countdown To Fun!" Pixar Pals Countdown To Fun! 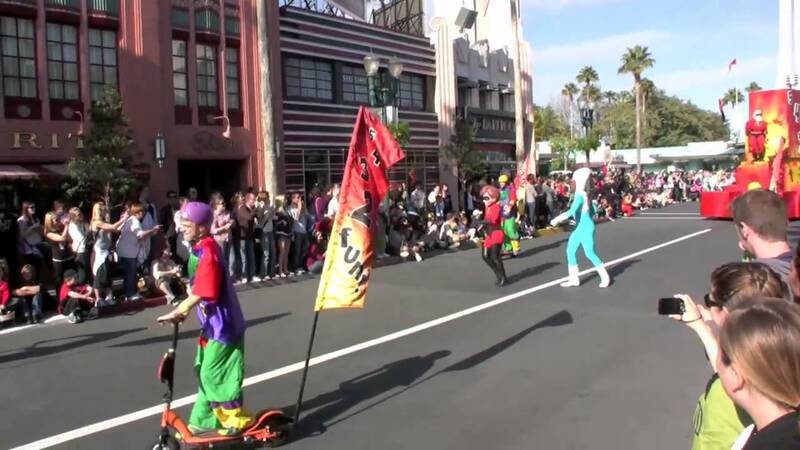 parade at Disney's Hollywood Studios will be starting 15 minutes early at 2:45pm for today, Friday and Saturday. More from "Pixar Pals Countdown To Fun!" Pixar Pals Countdown To Fun! final performance next month?